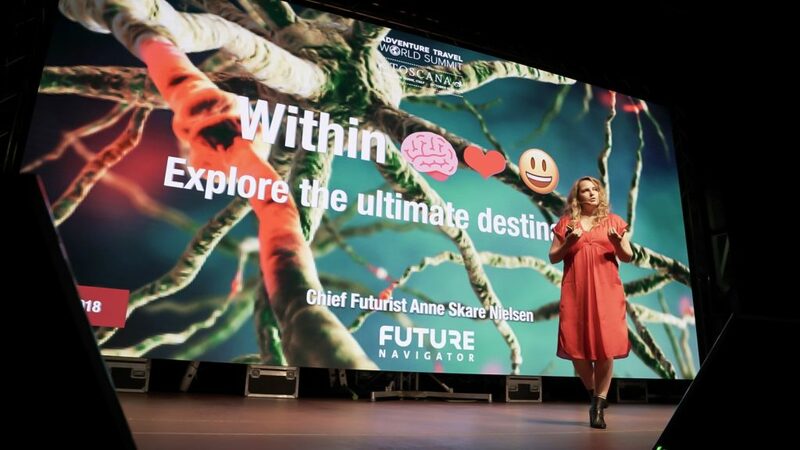 After a week of one-on-one meetings, deep discussions about business-related matters and trend-setting topics, creative collaborations, and inspiring stories that leave the adventure travel community wanting more, there is one lingering question at the Adventure Travel World Summit: What’s next? 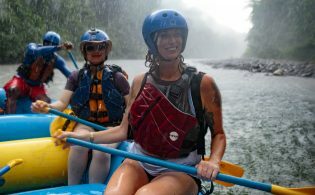 Adventure travel has exploded in recent years, and the reasons why people are participating in this tourism sector have also evolved. According to research released by the Adventure Travel Trade Association (ATTA) in 2017, an increasing number of people are embarking on adventure travel for transformational purposes and to expand their worldview, learn new skills, connect with people, and get back to nature. As travelers from all walks of life take off for all corners of the globe with these motivations in mind, adventure travel stands at an open door leading to opportunity — an opportunity to positively influence people’s interactions and behaviors long after their trips are over. 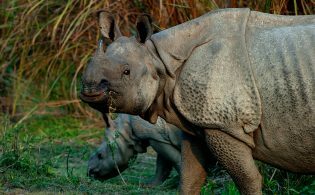 The industry can be a driving force for solving overtourism problems, reversing natural degradation, and addressing inappropriate encounters stripping local people, wildlife, and the environment of their integrity. 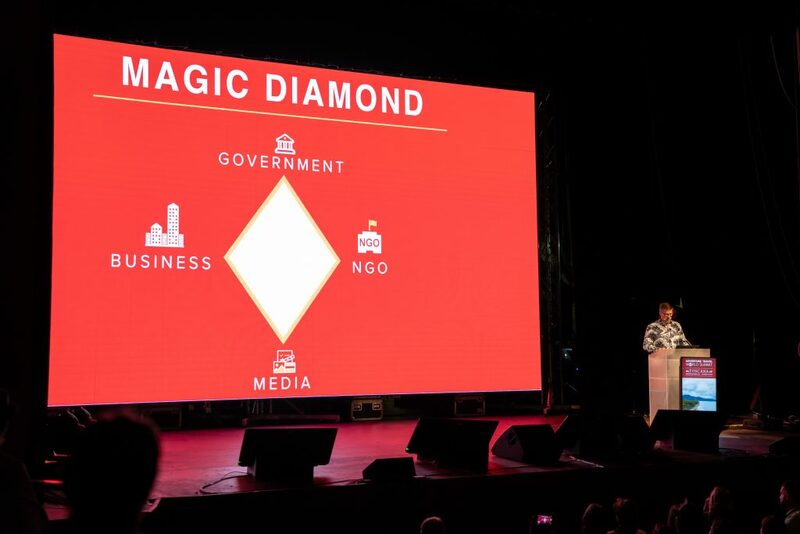 This influence has the power to change the world. Never one to shy away from offering honest observations about the industry while also serving as a source of inspiration for the adventure travel community, the ATTA’s CEO, Shannon Stowell, delivered a powerful message to the community during the event’s closing keynote, Forward, sponsored by Australia. 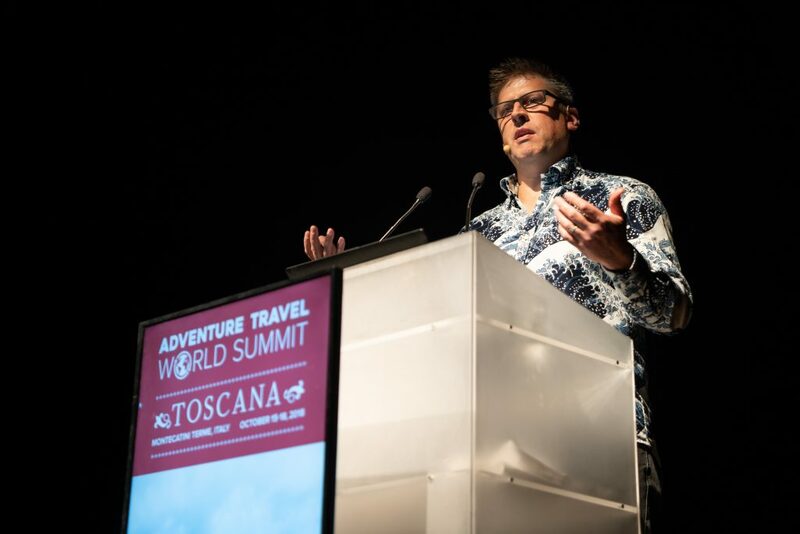 He reflected on the first Adventure Travel World Summit to tap into the industry’s original roots and consider what has changed in the years since. 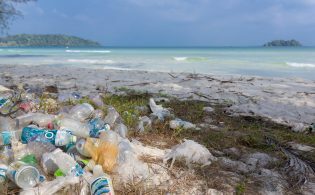 Unsurprisingly, topics like climate change and overtourism now play a much more significant role than they did more than a decade ago, and the adventure travel industry now must unite to address the problems in a very proactive manner. “We need healthy tourism to be the standard and for exploitative, destructive tourism to end,” he said. So, what’s next? After a week of conversation, education, and community-focused and personal reflection, adventure travel professionals have the tools and support to embrace their role within the tourism sector. They have the power to become ambassadors and thought leaders, creating a path that inspires accountability and responsibility into the future. The adventure travel industry can be the difference.